Join HPC and the Monroe County Parks Department for the 2019 orientation meeting. All skill levels welcome – interest and enthusiasm the only necessary qualifications! 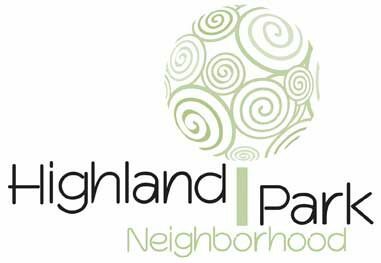 If you’d like to volunteer but can’t attend, please sign up at highlandparkconservancy.org and you’ll be contacted.